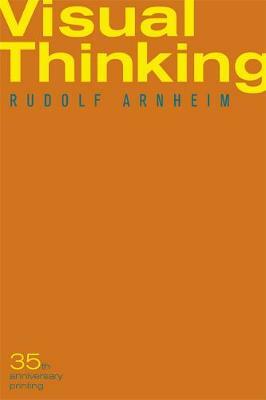 The one-hundredth notebook is a revised reading of Rudolf Arnheim's Art and Visual Perception: A Psychology of the Creative Eye (1954). Carolyn Christov-Bakargiev contrasts here the abstract art discourse of the present day with the process of concrete perception and the work of art itself. 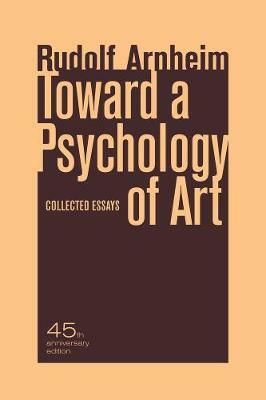 Even though today one may not be able to follow all of Arnheim's theses, which are influenced by gestalt theory and perceptual psychology, it is valuable to re-think his theories, as well as his rejection of excessive art criticism, which "talks" the work of art "to death." 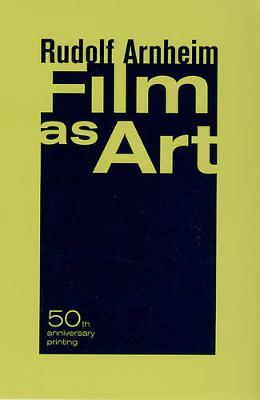 Along with a page from a 1956 reprint of the 1954 first edition of Arnheim's book with handwritten commentaries by art critic J. P. Hodin, the notebook includes excerpts from the expanded and revised edition of 1974, with annotations by Christov-Bakargiev. 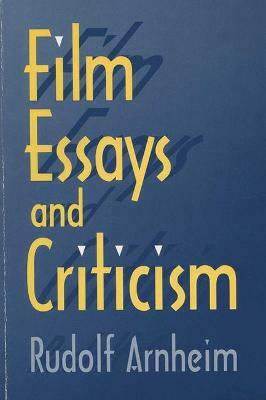 Carolyn Christov-Bakargiev (*1957) is Artistic Director of dOCUMENTA (13).Rudolf Arnheim (1904-2007) was a German-born author, art and film theorist, and perceptual psychologist. 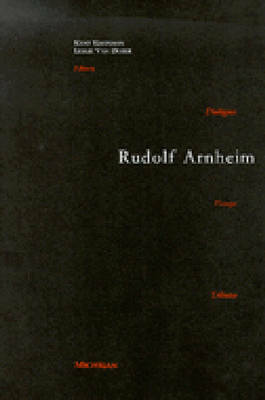 Buy Rudolf Arnheim by Rudolf Arnheim from Australia's Online Independent Bookstore, Boomerang Books.